Hi! 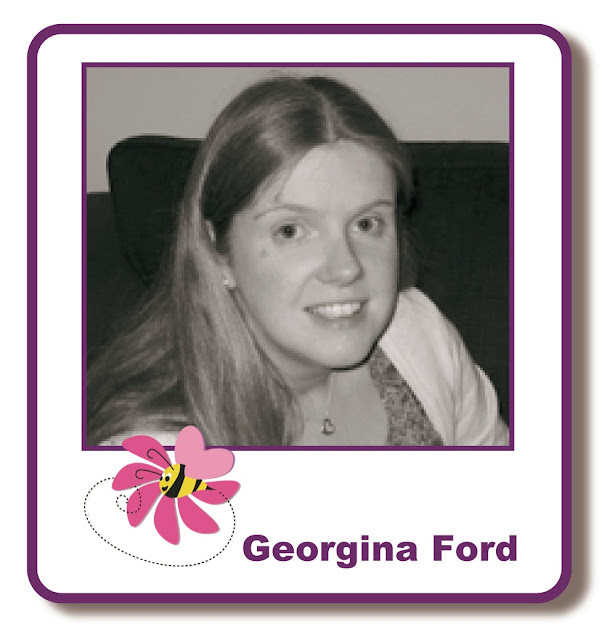 It's Georgina with my first post as part of the Lavinia Stamps promotion. I have a card to share with you today. 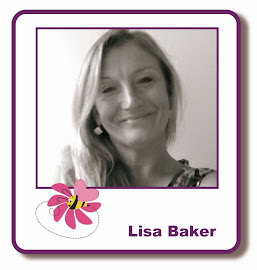 I have a flower from Lavinia's Zen Mini Flowers available from Lisa B Design for my card. I used a 119x119mm straight edge card blank for my card. 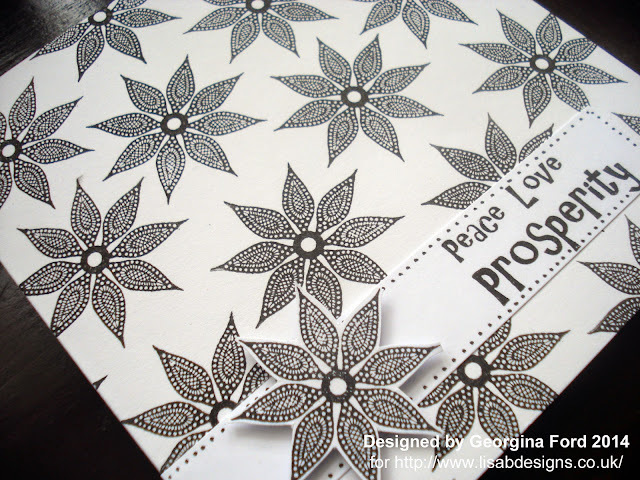 I started by stamping the flower background with a Versafine onyx black ink pad. 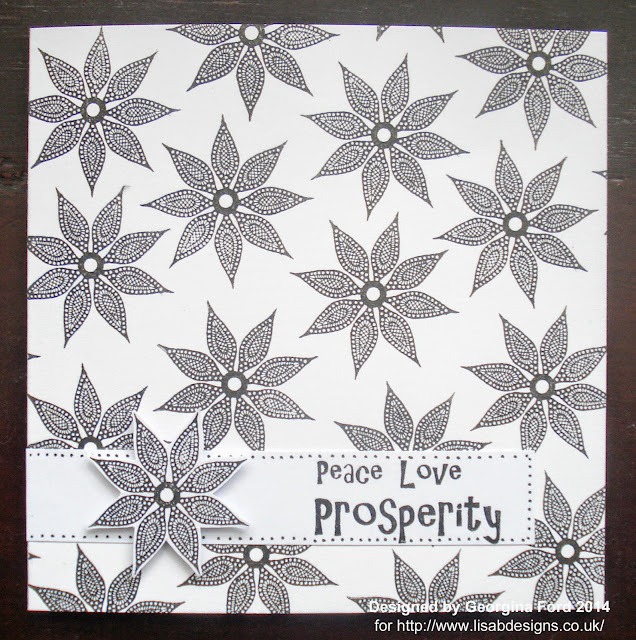 I also stamped the wording and a single flower with the Versafine ink pad. I attached the wording strip to the card blank and added black dots around the edge with a black fineliner. I cut out the single flower and added it to the card with foam pads.